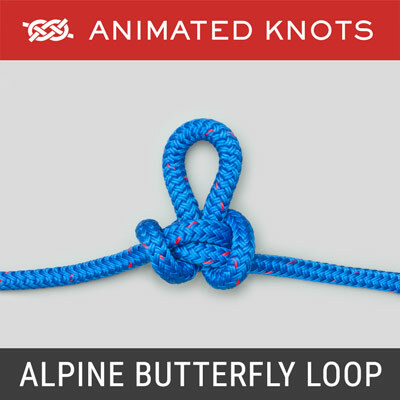 Form one loop in the rope. Then, form another loop - a mirror image of the first. 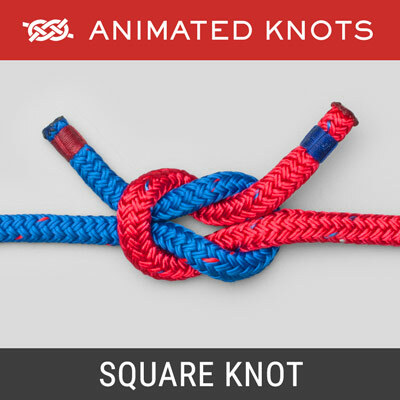 Place a loop on the post and then fold the other loop on top to complete the knot. 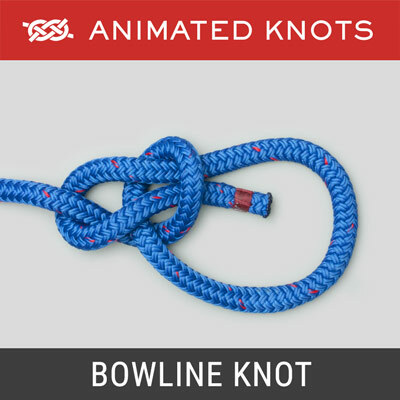 Alternative: In addition to Using Loops, the Cow Hitch can be tied by Threading the End. 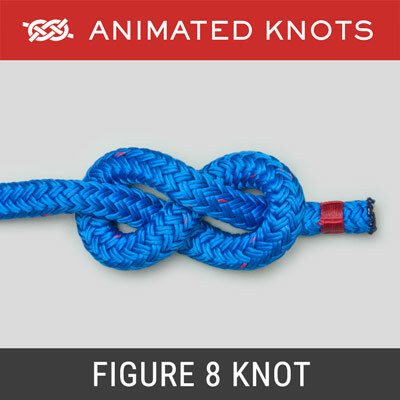 Description: The Cow Hitch (Lanyard Hitch) tied with loops was described by Ashley (ABOK # 1802, p 305) as the same as the hitch used by farmers to stake out their cows and by sailors to secure the ends of rigging lanyards. 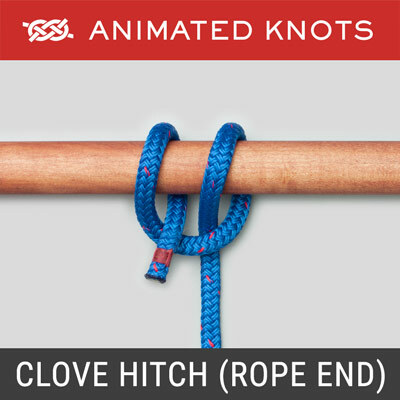 It is similar to the Clove Hitch except that the second Half Hitch is in the reverse direction. Names: In addition to "Lanyard Hitch", the Cow Hitch is also known as the "Lark's Head" – attributed to a literal translation from the French "tête d'alouette" (ABOK # 11, p 5). 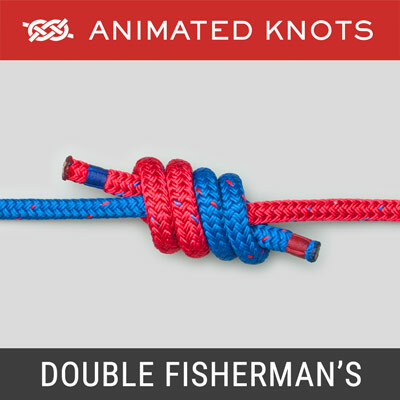 The subsequent transformation from "Head" to "Foot" originated in Modern Rope Techniques in Mountaineering by (the late) Bill March in 1973. He probably meant to say Lark's Head, but made a mistake when he showed it used for a foot loop.